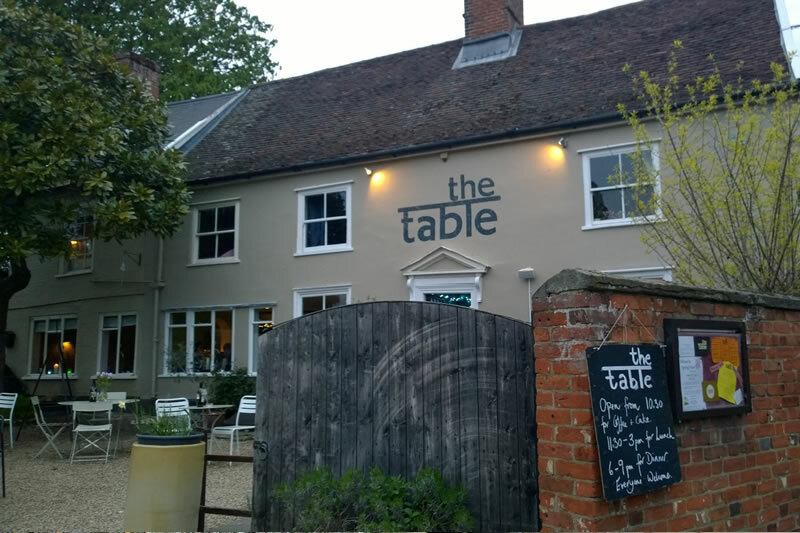 Enjoy locally sourced, freshly prepared food in a warm family friendly environment. 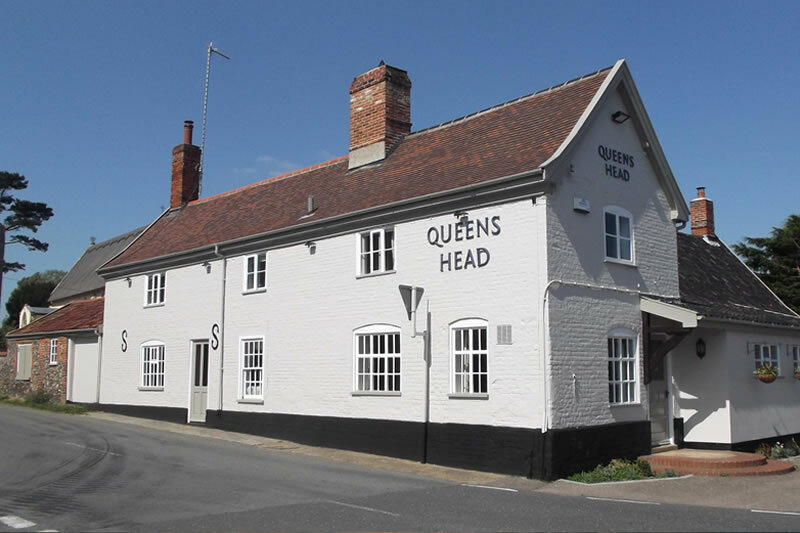 All day opening hours, seasonal menu and a regularly changing menu with daily specials and local cask beers. 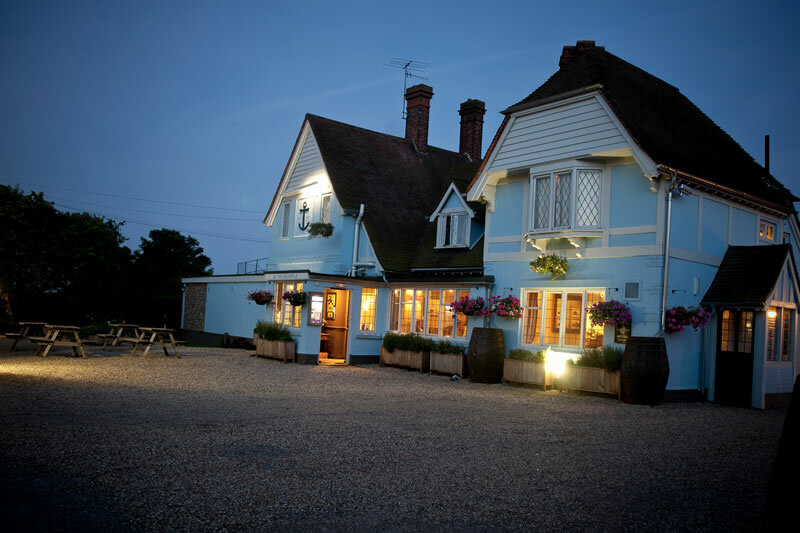 The Anchor is an award-winning inn and restaurant in the charming village of Walberswick across the footbridge from Southwold. 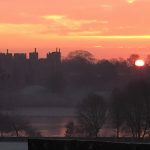 Both family friendly and a welcome retreat for all who enjoy good conversation, food and drink. 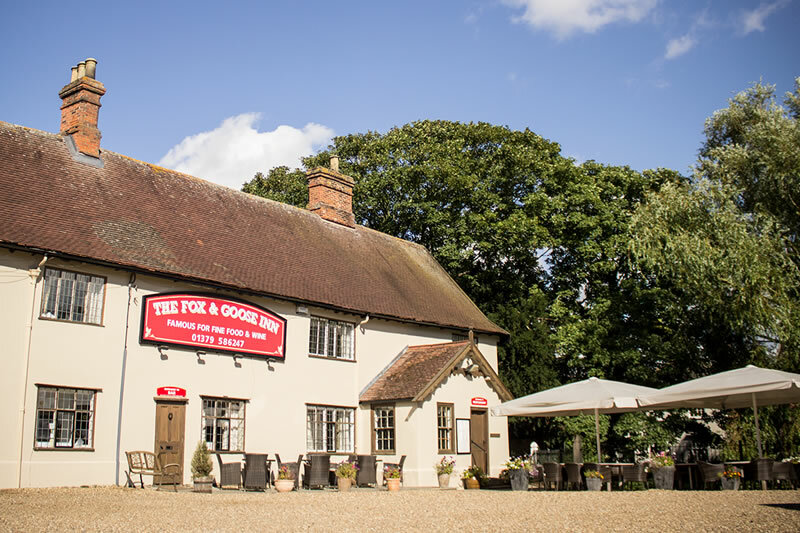 Feel the waves lapping beneath your feet as you tuck into a fabulous feast at lunchtime, there’s always fresh fish on the menu and a delightful range of platters to pick from. Alfresco dining is also available. 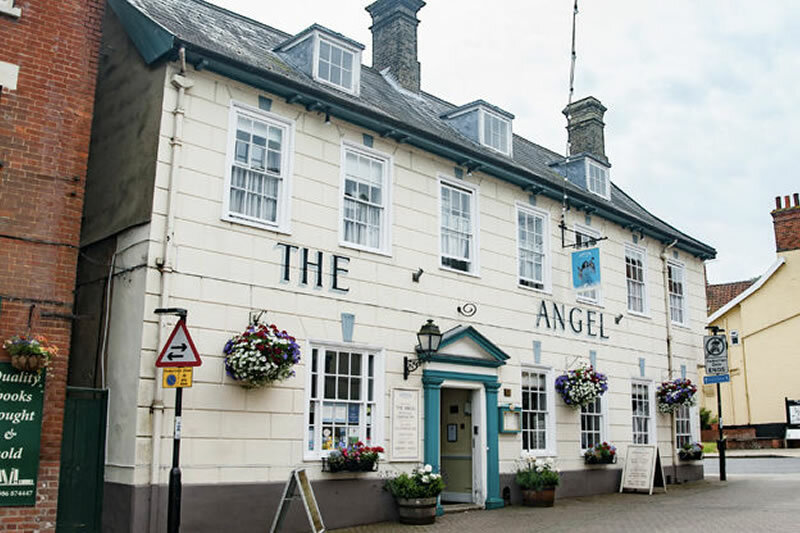 The Angel, set in the very heart of the town’s Thoroughfare, offers a choice of bars, a light and airy courtyard and the very popular Cleone’s Italian Restaurant featuring a range of carefully prepared, great value, authentic dishes. 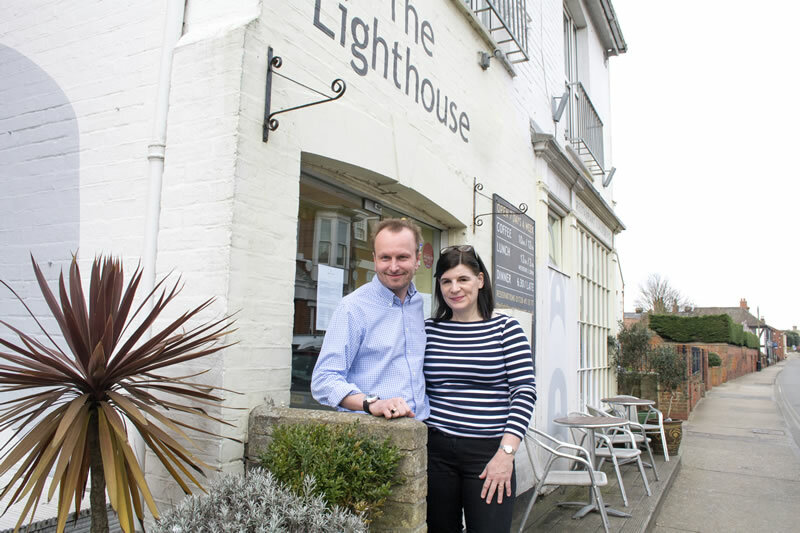 Modern day Aldeburgh is home to a wide variety of music events held throughout the year and The Lighthouse plays a big role offering pre and post theatre dinners with flexible times because of the lateness of the final acts. 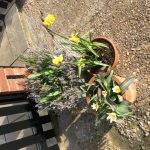 A relaxed brasserie style restaurant in a lovely setting for hosting light lunches, family gatherings, romantic dinners, coffee and cake, special celebrations and more. 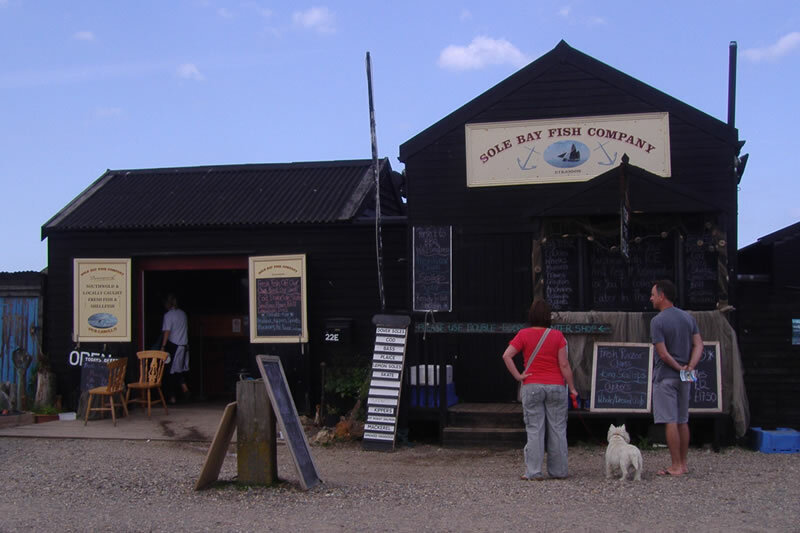 The Sole Bay Fish Company sells fish as fresh as it comes. 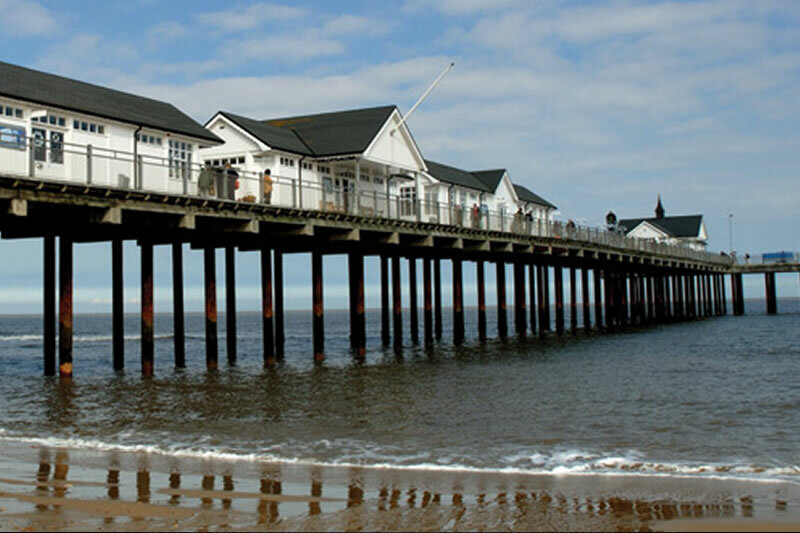 Their boats head out every morning fishing the coastal seas around Southwold to supply the on site fishmongers and restaurant with fresh fish, scallops, lobster and crab.